via making // plans for our next vacation...destination Nashville! When? - still deciding, but leaning towards September! eating // much cleaner this week because I totally over indulged this weekend. drinking // polar Spring Sparkling Pink Grapefruit - it's amazing...MENTIONED HERE. reading // magazines - I'm still loving Texture, but I get InStyle and love flipping through a real magazine once in a while. listening // to I took a pill in Ibiza from Mike Posner - LISTEN HERE. watching // the battle rounds over again on YouTube, because it was amazing...I mean this rendition of "Mans World" was insanity! If it doesn't give you chills - watch it again! looking // for an off the shoulder top - really loving THIS ONE! wanting // to feel like I accomplish more during the week...never ending to-do lists yet I still feel like what have I done?! waiting // to do our taxes...we haven't had any time to do them, but hopefully this weekend! wondering // what jury duty will be like next month...is it weird that I'm excited? loving // that all my birthday flowers are still blooming. needing // a new foundation. I finished my Bobbi Brown Foundation and I really want to try the new NARS matte skin tint. wearing // ACQU DI GIOIA by Armani that my cousin & his wife gifted me for my birthday! It smells so good! smelling // said flowers that are still fresh! 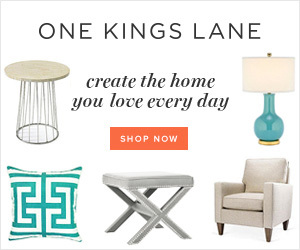 knowing // that I should start planning for the week, not just the day! Weird but I took a time management training at work and it's got me pretty excited for some organization. laughing // not much really, but if we go see My Big Fat Greek Wedding 2 - I know I'll laugh at that! daydreaming // about the weekend and not having too much on the agenda! What are you currently up to? And Happy St. Patrick's Day! Will you be celebrating? I am excited hear about your upcoming Nashville trip...I have always wanted to go! I used to love Aqua Di Gio for men...I can only imagine how good the women's scent smells! Happy Thursday! You will LOVE Nashville! I live about an hour and a half to two hours away (depending on traffic) and so we love taking day trips to Nashville! I love the little neighborhoods! You must eat at Fido in Hillsboro Village and then visit the 12th South neighborhood! Nash-Vegas! You are going to love it, can't wait to see the planning unfold and then of course read the re-cap! Nashville will be so much fun!! I already want to go back again after we went in November haha. I haven't been watching the Voice this season, but I love the battle rounds. The contestants are all SO talented! Nashville is such a fun city! Definitely checkout the 12 South area when you go! Can not WAIT for My Big Fat Greek Wedding!! You have such exciting things coming up! Your Nashville trip, jury duty (I would be excited too), and your anniversary! I was totally excited for jury duty.. thought oh getting on a case for a day or two will be fun! Well it ended up being a 5 week medical malpractice case so I was able to give an excuse as to why I couldn't be on the jury panel. I still wish I could have done it though! Nashville is a really fun town! :) You're going to love it- and it's beautiful in the early fall! Nashville is so much fun! I have been on the hunt got an off the shoulder dress, but that top is too cute! Happy anniversary! I can't wait to see my Big Fat Greek Wedding 2. I still watch the first one if I stumble on it, it never gets old. Nashville sounds like fun! Mark went for a Gator game and I want to go on a girls trip there! Nashville is amazing!!! You're going to love it. Make sure you go to Pinewood Social. 3 years...congrats!! Our six months is coming up which is CRAZY. time flies! Nashville is such an awesome city! Hope you love it! Is that polar drink like la croix? It is nice to switch up from water in the afternoons when I used to grab for a diet coke! Nashville is so fun!!! I have been twice and it is only a 3 hour drive from our house, I don't know why we dont go more often! You will love it!!! ah i can't wait to see that movie! and off the shoulder tops are my current obsession for sure - so cute for summer. and nashville sounds awesome! still on my list to visit! I am in love with off the shoulder tops! I need one asap for spring! And you know how I feel about freshcuts! They change the whole feel of your house! I LOVE that top! I always have some fresh flowers at home...always. Nashville sounds FUN! Nashville will be so fun, what a good idea for a trip! Yay for flowers lasting!! I'm dying to make a trip to Nashville too. Not weird at all you're excited for jury duty, I am always saying I'm ready for it when it's my turn haha. We are seeing Adele in Miami in October, but we almost opted for Nashville to make a vacay out of it! I've never been to Nashville and hear it's a fun spot to vacay! We plan on traveling soon as well for my brother in law's wedding! I need to clean up my food act, been eating way too junky for too long, oh to be a kid again where I could eat anything and be okay. We also need to do taxes as well! Have you never done jury duty? I've been called a few times one was right before my wedding! Also I cannot wait to see that movie, I saw the first and that it was so funny! I love the fact that the woman who starred as Toula wrote the movie. I have never been to Nashville but am dying to go! I bet September would be sooo gorgeous! I think I would also be excited for jury duty until it actually came up and I had to go haha. I've never done it and I think its too far out of my comfort zone! I just tried the sparking grapefruit water two weeks ago and fell in love too!! I'm also wishing I could get more done during the week. I feel like the to do lists just keep growing and growing! Nashville! Yes! Stop by Draper James for me ;) Happy St. Patty's day! I really enjoyed reading this post and I watched the clip of The Voice battle here and it was really intense, both have amazing voices, I wasn't surprised at all by who Christina chose. I definitely will be seeing My Big Fat Greek Wedding 2, the first one way hilarious and I can only imagine how funny this one will be! I also need to work on my time management. It's funny because my husband and I were talking about this last night. I try to do way too much in a day and then we end up eating dinner REALLY late, yikes! Thanks so much for sharing and I hope you're having a great day so far, beautiful! Nashville is on our list for next year. We're planning to road trip with friends! I'm not going to lie. I love watching shows/things on Youtube! Love hearing what you're up to! Cracking up that you're excited about jury duty. No one is ever excited about jury duty! Just pray you don't get picked. We'll be in Nashville early September too staying with friends. Let me know when you finalize your dates. 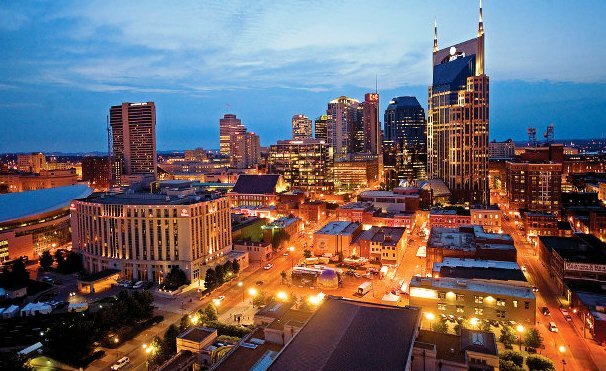 I've been dying to go to Nashville...have you been? It's definitely at the top of my list, but for now I needed a beach, so we are heading to Cozumel. I've never heard of anyone being excited for jury duty haha, but I feel like I would be a little giddy my first time too. Hope you have a great day! No I haven't been yet!! I'm so excited it's been on my list for a while now as well! I think it's because I was a crim major in college LOL, so I wont get picked! I want to see that movie, looks cheesy but cute! Also I need to majorly catch up with The Voice!! Loving that off the shoulder top too :)! I went to Nashville about a year and a half ago and loved it! You will have a blast! I love that top. Doing a closet clean out this weekend, mine is looking like yours it sounds like! Happy early anniversary! Yay, Nashville! Such a fun little city! :) I've been a handful of times and there is always something new/fun to discover! I almost got picked for jury duty last year and then they didn't need me- I was so disappointed lol! Nashville will be a blast! We love it! My uncle is a music producer there so we have a free place to stay when we go. Can't beat that! I want to visit Nashville so badly! Great choice! I haven't been watching the Voice this season but it sounds like I need to. And yay for extra daylight for sure! Hooray for a trip to Nashville! I can't wait to see all the places that you're deciding to visit while you're there! I know what you mean about looking forward to a weekend without many plans. After being busy for so long, it definitely feels great to just relax! Ohhhh taxes - I just started gathering my receipts this morning, definitely need to get on that soon! And I can't wait for that movie to come out - I've been invited to at least 5 preview screenings for it but haven't been able to attend any, which is killing me! You are going to love Nashville! There are so many fun things to do, places to shop, restaurants to try and more. Traci and I have several posts on the city that you should check out! Ekkkk I love Nashville! You're going to have so much fun!! That off the shoulder top is the cutest! I seriously love Nashville, you're going to have a great time when you go! Let me know when you do and I can make some recommendations. My best friend lives there! 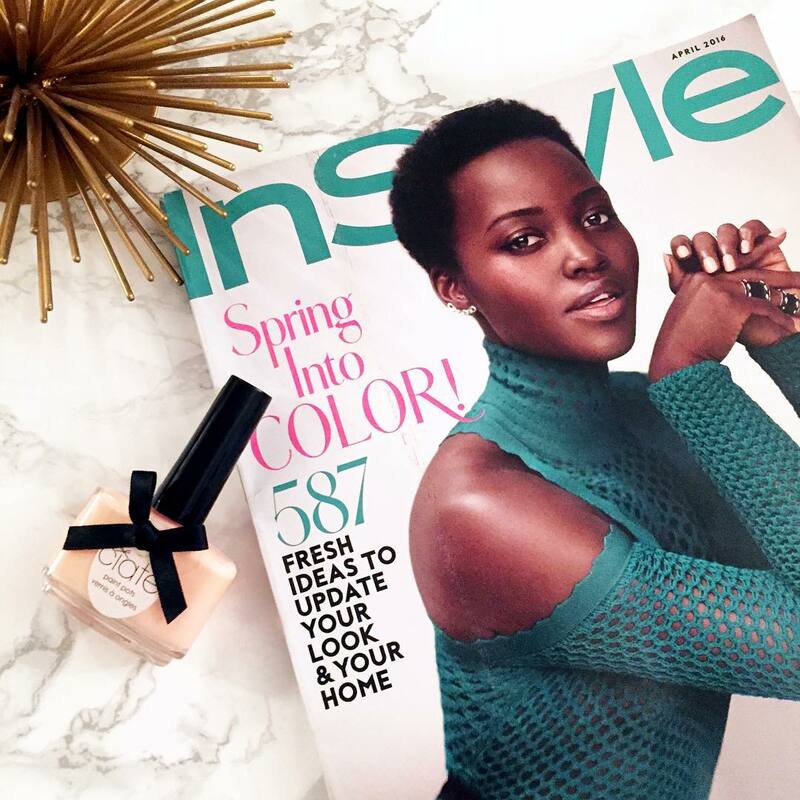 Also, youtube is the best...and so is Instyle!! Have a great day, Biana! We love Nashville! It's only 2 hours from us and we go at least once a year (Christmas)! So fun!! I can't wait to see the sequel movie, it looks so funny! If you figure out how to get more accomplished each week please let me know!! OMG I listen to I took a pill in Ibiza non stop all day long haha :) Love that song so much! I'm currently catching up on The Voice battle rounds and this season is off to an amazing start!! 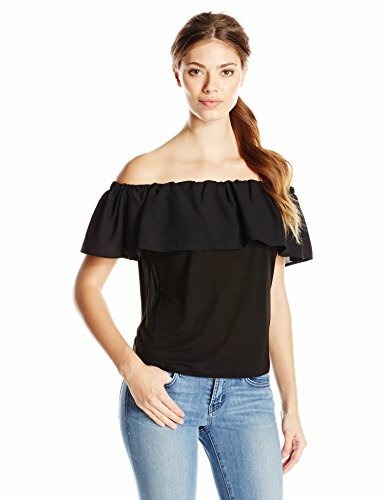 I have been looking for an off the shoulder top too - thanks for the link! And I just busted out that perfume too from my collection, how funny! 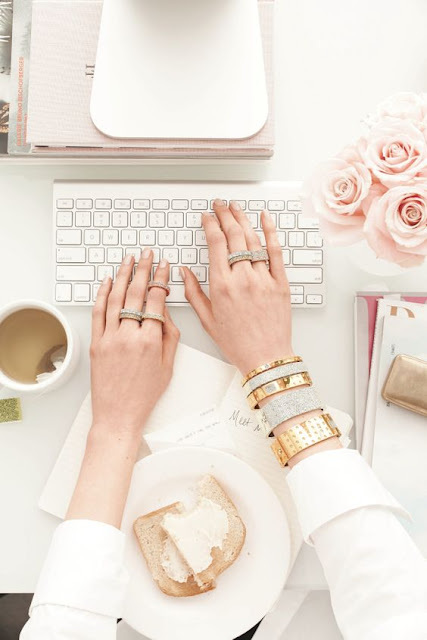 I am a new reader to your blog and love it! One of the places hubby and I want to visit is Nashville! We watch Alex and Michael's vlog channel on YouTube and they make it look so fun! I've only been to jury duty once, I was a bit excited for it too. LOL! Let me know when you go to Nashville, I'll drive over from Knoxville! Love that off the shoulder top! I can't get enough of that style right now! Nashville will be such fun, also threw that out as an idea for a September trip! I went with a couple girlfriends a few years ago and there are so many fun things to take advantage of! I'm loving the daylight too... but not really loving how dark it is in the morning. I totally overslept today!! And props to you for being excited for jury duty- I got summoned once in college and luckily got out of it. I've been watching the FX OJ show and can't even imagine how those people were cooped up in their hotel for 8 months.. craziness! I still have no even seen the first Greek Wedding movie! Not sure why since I only here good things about it. I went to Nashville two summer ago and really enjoyed it! Will this be your first visit? I love reading posts like these and doing them on my own as well. I need to pick up the new issue of In Style and see My Big Fat Wedding (both of them - as I have never seen the original, oops). Let me know if you try the Nars Velvet foundation. Good foundations are hard to come. How fun that you're headed to Nashville! That's on our list, too. :) I've always wanted to be called for jury duty, so you're not alone on being excited for it lol. oooh anniversary week!!! Exciting!! I want to get more done too... I'm 100% with you there... also... LOVING the extra hours of daylight. Music to my soul! 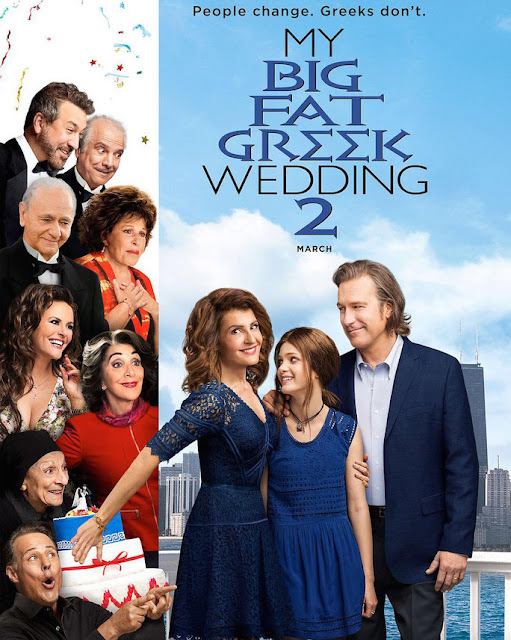 i am so excited for my big fat greek wedding 2, i need to rewatch the original :) yay anniversary week, how exciting! and nashville! that sounds absolutely amazing. You'll love Nashville, it's so much fun! And the food. So good.